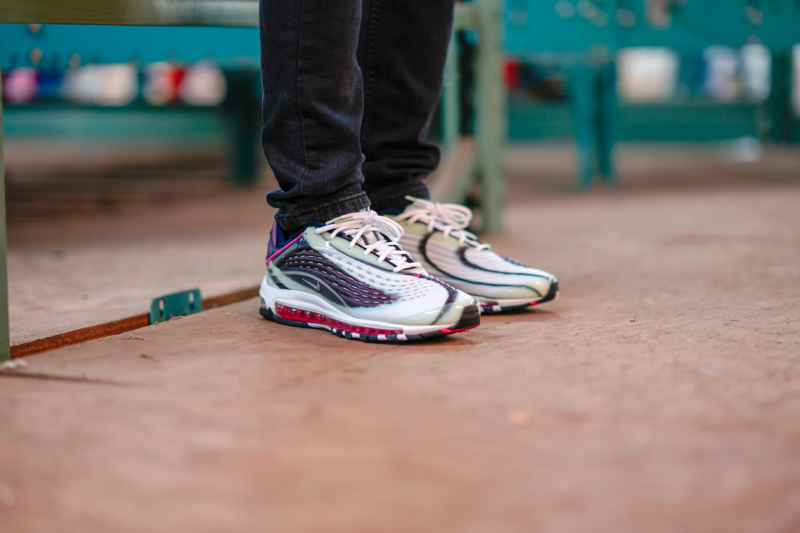 After its initial run in the 1990s, the Brand’s Air Max Deluxe was tucked away in the archives with little releases ever hitting shelves. 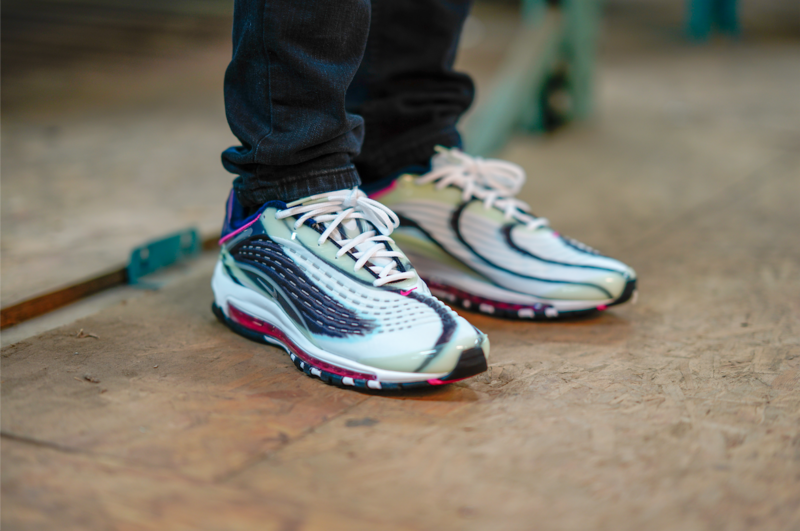 Its head-turning upper allows for immense color blocking capabilities, while its Air Max 97-inspired sole unit keeps a clean NSW vibe. 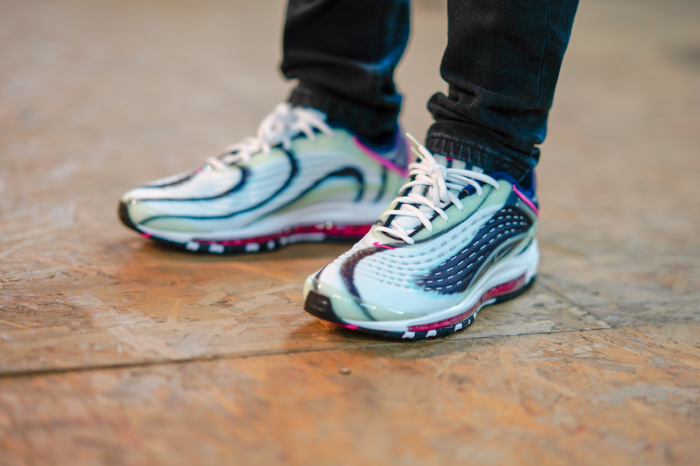 The one of a kind head-turning graphics on the shell upper pop thanks to a combination of Enamel Green, Metallic Silver, Obsidian, and Bright Pink. 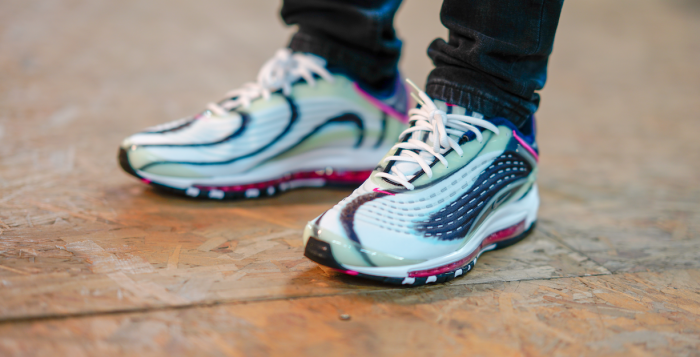 A White midsole with Air Max cushioning and Pink interior round out the sneaker. Grab your pairs of the Nike Air Max Deluxe ‘Enamel Green’ on November 20th at Finishline.com.